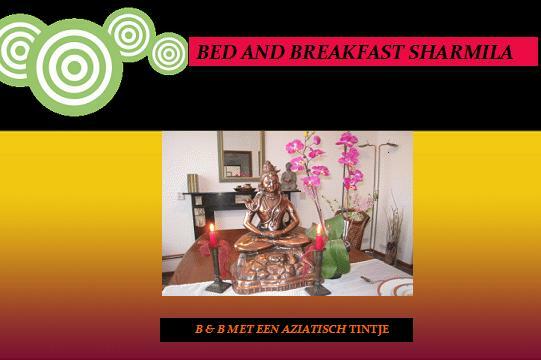 Breakfast is served in the authentic tiled dining room for € 12.50,- p.p. Surinamese / Indonesian dinner is possible for € 21.50,- p.p. Bikes can be rented for € 10,-. For bookings of more than 1 night applies regular rate. If you have special needs, please let us know.